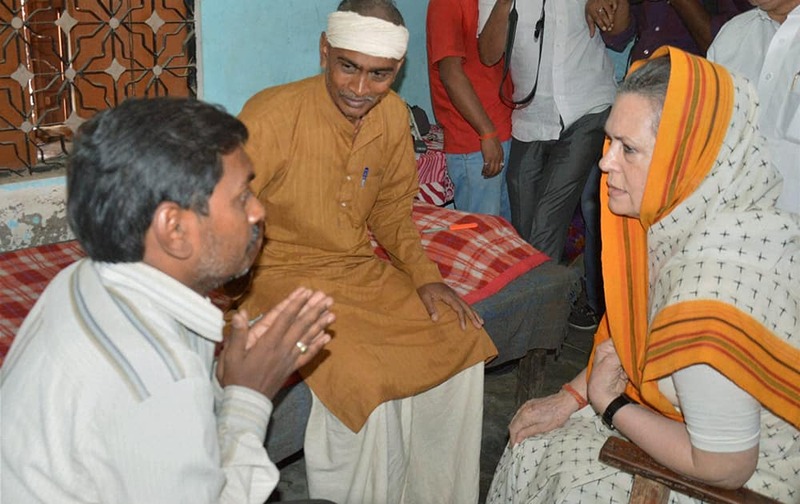 Congress President Sonia Gandhi meeting the farmers who suffered losses due to unseasonal rains in Rae Bareli. Saina Nehwal plays a shot against Japans Yui Hashimoto during the Semi final (women single) match for the Yonex Sunrise India Open 2015 in New Delhi. Saina becomes the first Indian woman to be world no. 1, enters India Open final. 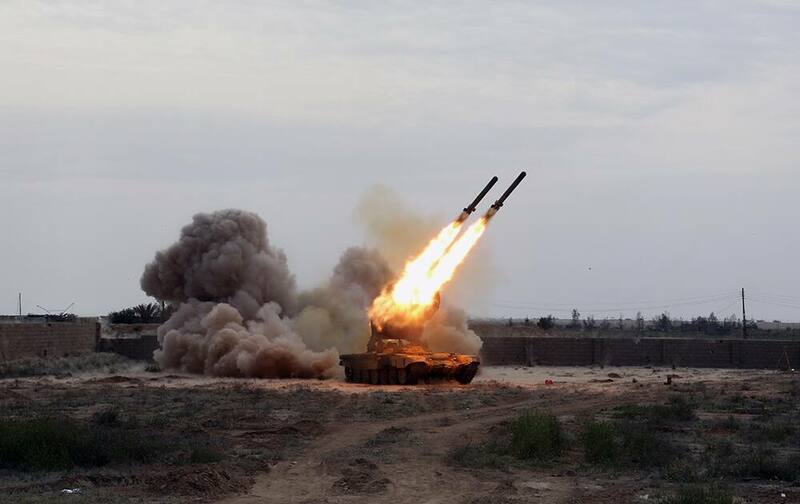 Iraqi security forces launch rockets against Islamic State extremist positions during clashes in Tikrit, 130 kilometers (80 miles) north of Baghdad, Iraq. 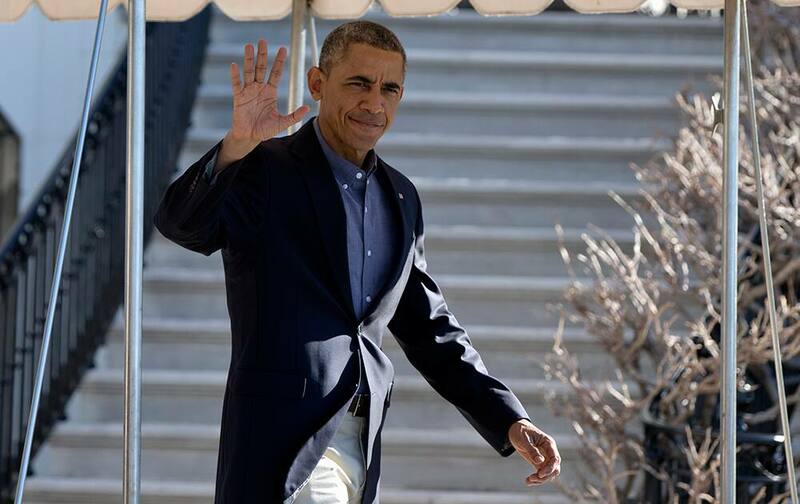 President Barack Obama waves as he walks from the White House in Washington to board Marine One, en route to Andrews Air Force Base and then on to Florida. 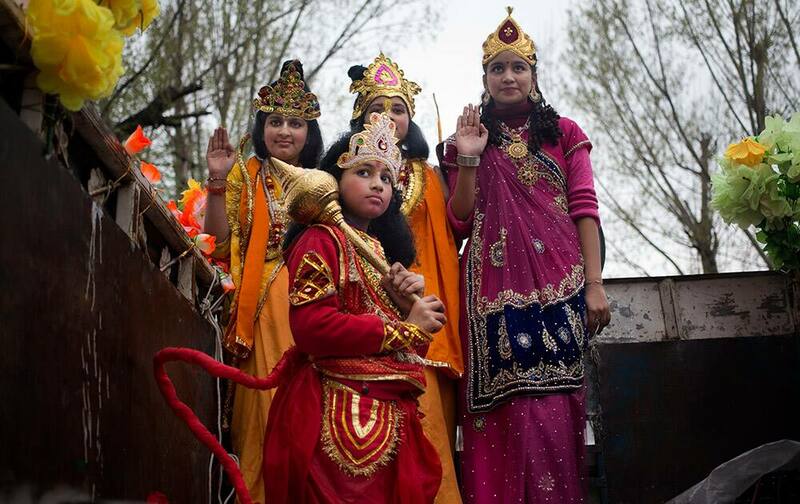 Kashmiri Hindu children, dressed as Hindu gods, participate in a procession on Ram Navami festival in Srinagar. 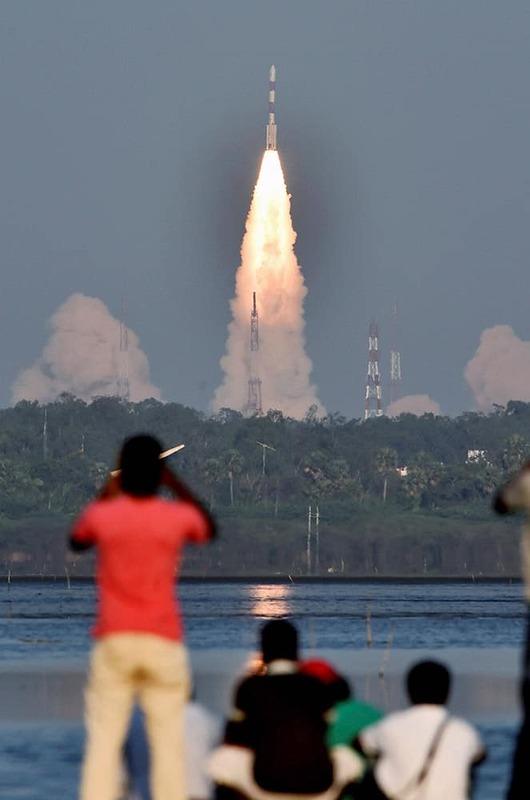 Indian Space Research Organisation’s Polar Satellite Launch Vehicle (PSLV-C27) carrying Indias fourth navigation satellite IRNSS-1D, lifts off from Satish Dhawan Space Center in Sriharikota. 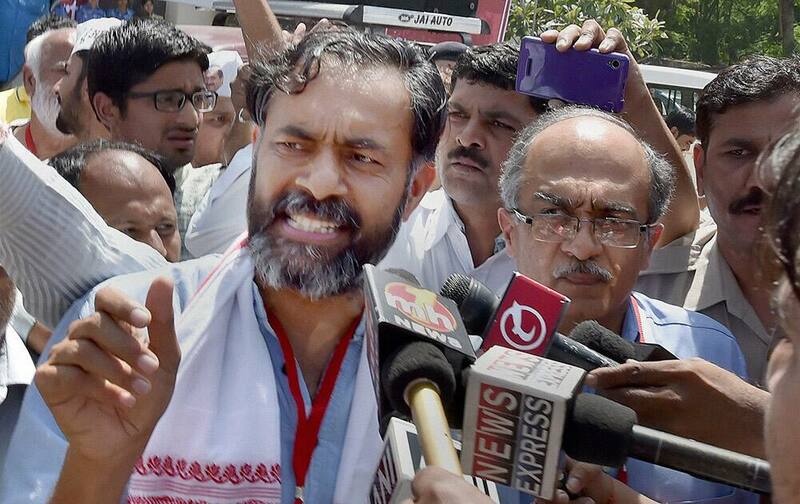 Yogendra Yadav and Prashant Bhushan talking to the media after they were expelled from the AAP national executive at Kapashera in New Delhi. Mercedes driver Lewis Hamilton of Britain waves with teammate Nico Rosberg of Germany and Ferrari driver Sebastian Vettel of Germany after qualifying for the Malaysian Formula One Grand Prix at Sepang International Circuit in Sepang, Malaysia. 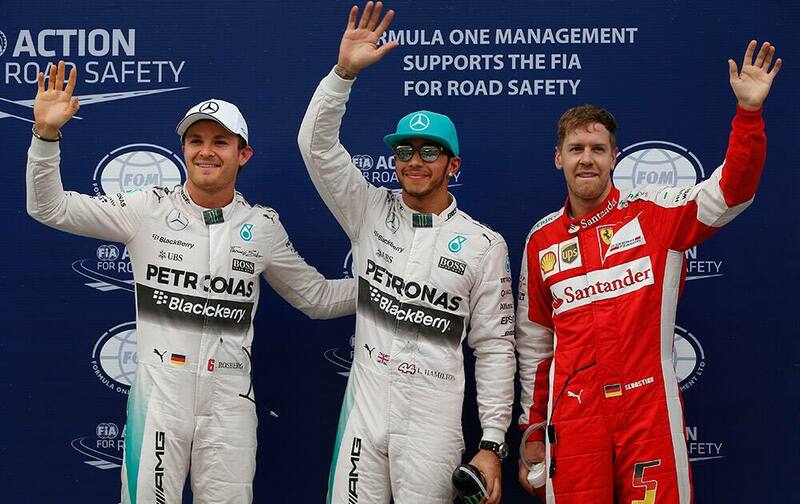 Hamilton took pole position for Sunday's race ahead of Vettel. Rosberg finished third. 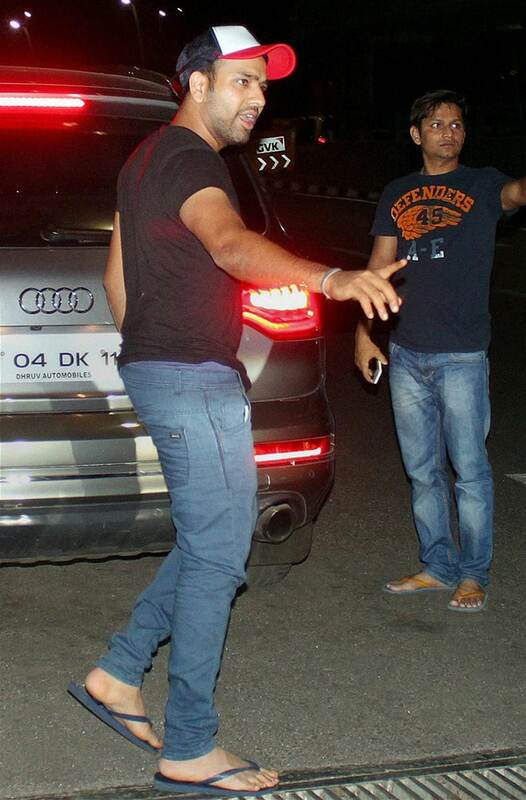 Rohit Sharma upon his arrival at the international airport in Mumbai. 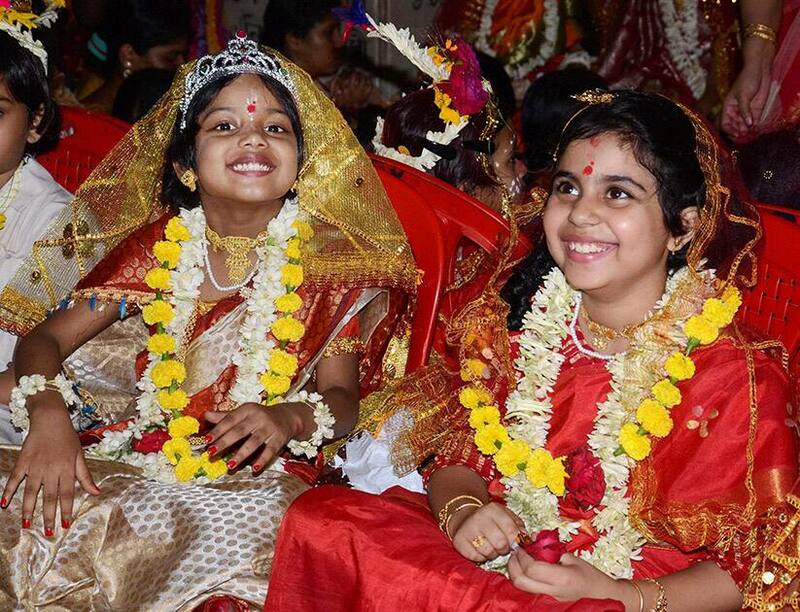 Girls being worshipped during Kumari Puja at Dakhineswar Ramakrishna Aadahyapitih on the occasion of Ram Navami festival in Kolkata. 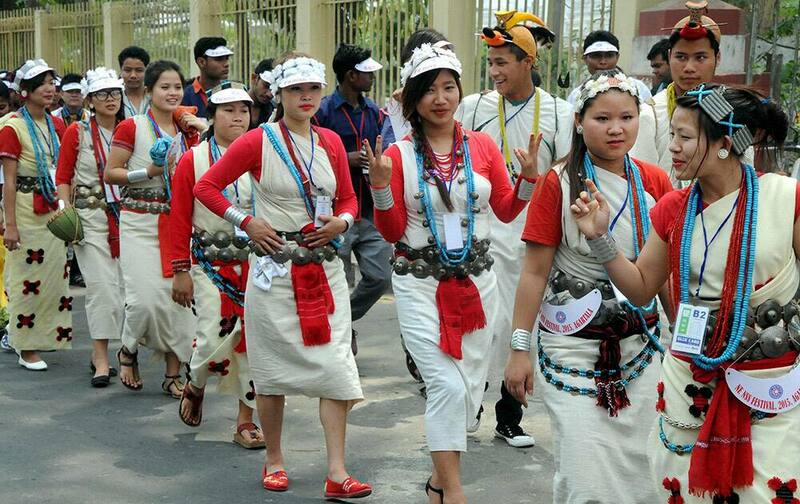 Youths participate in a rally during Northeast NSS Festival in Agartala. 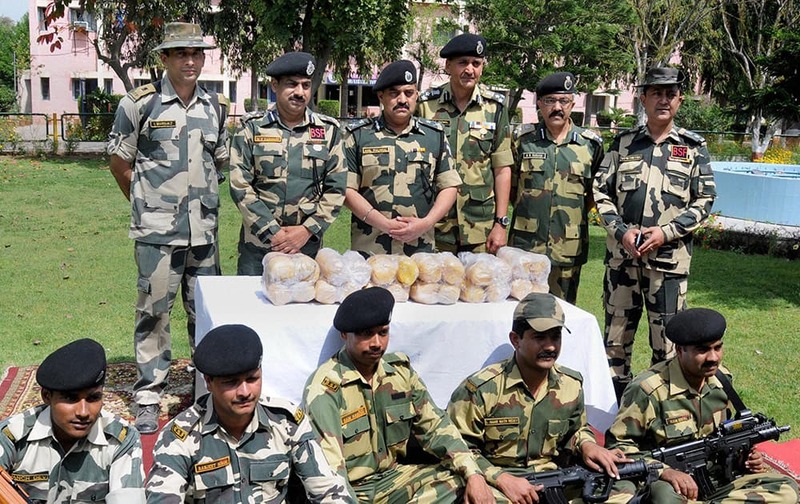 BSF officers showing 24 kilogram of heroin valued Rs 120 crore in international market, recovered from Smugglers in Amritsar. 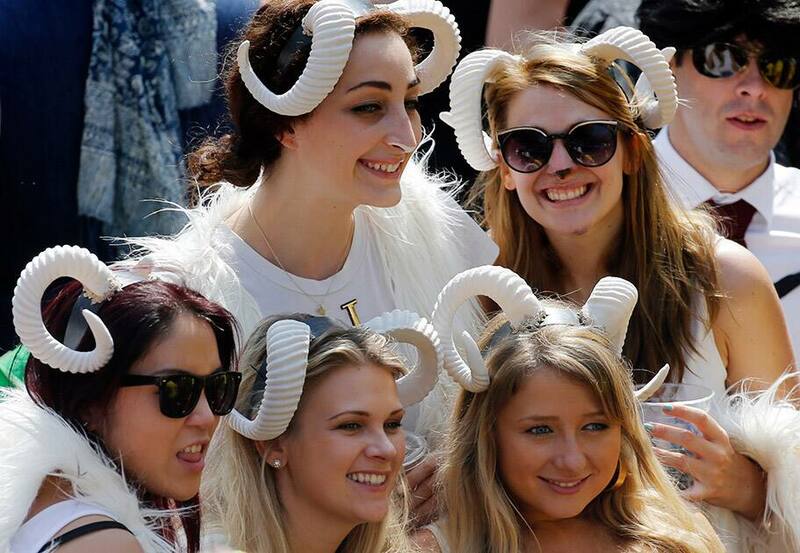 Rugby fans wear sheep horn headbands during a second day match of the Hong Kong Sevens rugby tournament in Hong Kong. 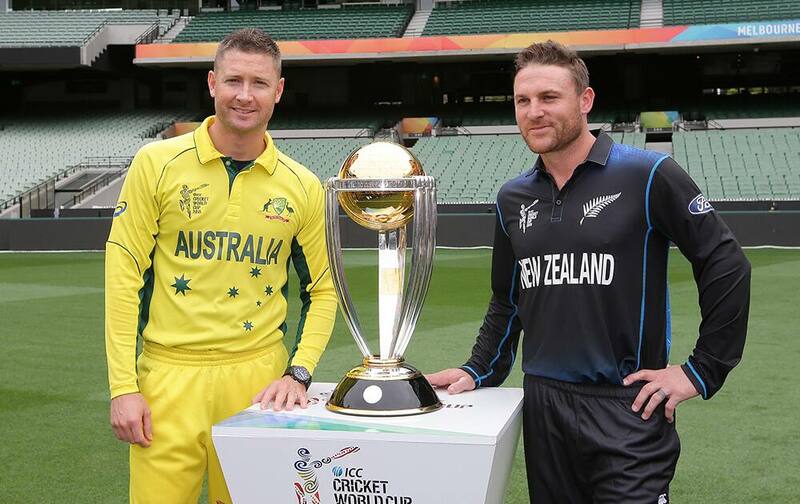 Australia's captain Michael Clarke and New Zealand’s captain Brendon McCullum pose for a photo with the Cricket World Cup trophy at the MCG in Melbourne, Australia. 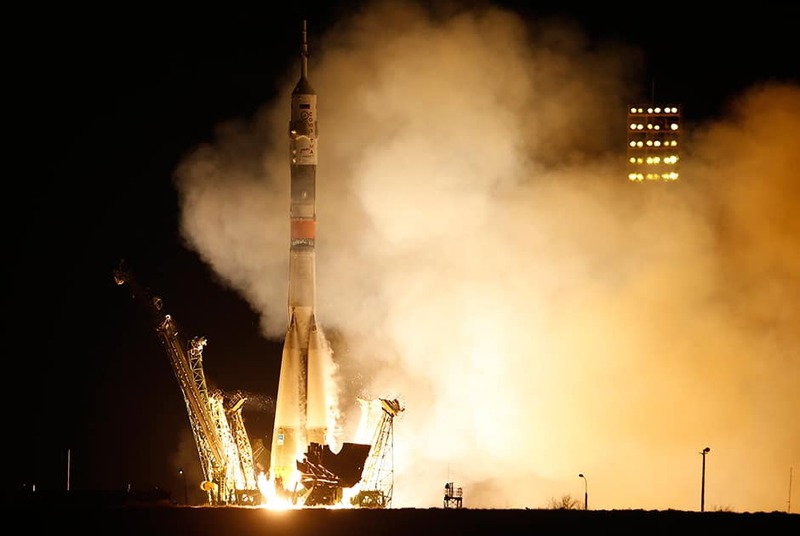 The Soyuz-FG rocket booster with Soyuz TMA-16M space ship carrying a new crew to the International Space Station, ISS, blasts off at the Russian leased Baikonur cosmodrome, Kazakhstan. 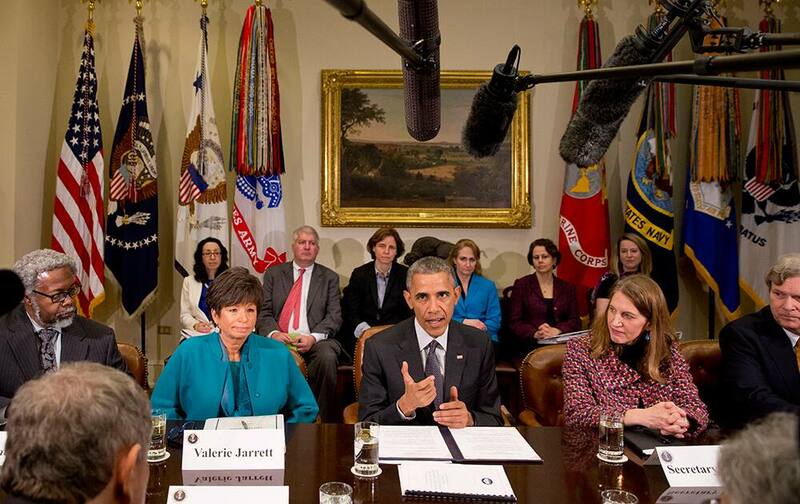 President Barack Obama, sitting between Senior Adviser Valerie Jarrett, left, and Health and Human Services Secretary Sylvia Burwell, talks about antibiotic-resistant bacteria as he meets with members of his Council of Advisers on Science and Technology, in the Roosevelt Room of the White House in Washington. 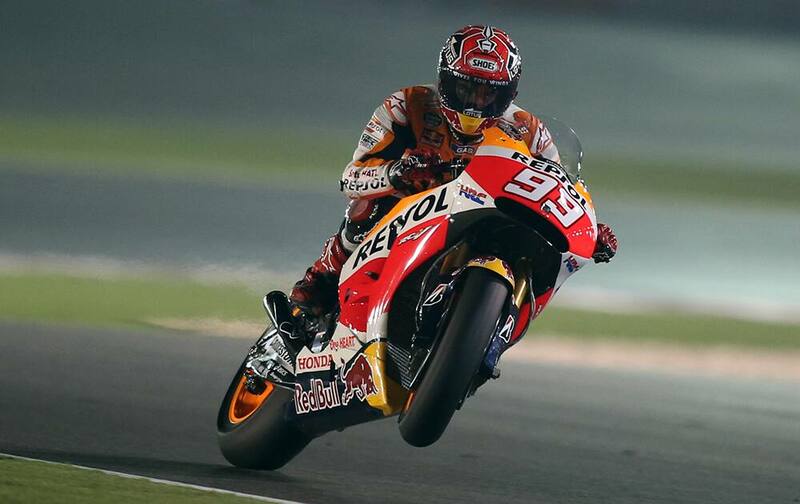 Spanish MotoGP rider Marc Marquez of the Repsol Honda Team performs a wheelie during a free practice at the Losail International Circuit in Doha, Qatar. 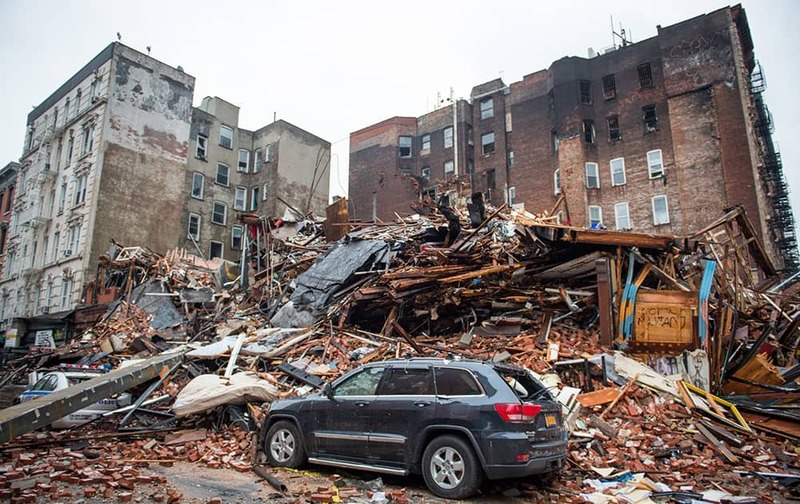 A pile of debris remains at the site of a building explosion in the East Village neighborhood of New York. 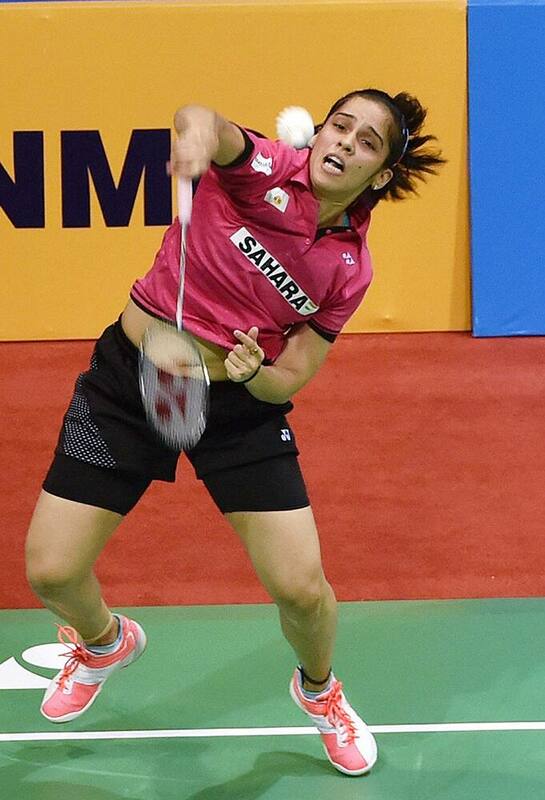 Saina Nehwal plays against Ramadhini Hana (INA) during the quarter final (women single) match for the Yonex Sunrise India Open 2015 in New Delhi. 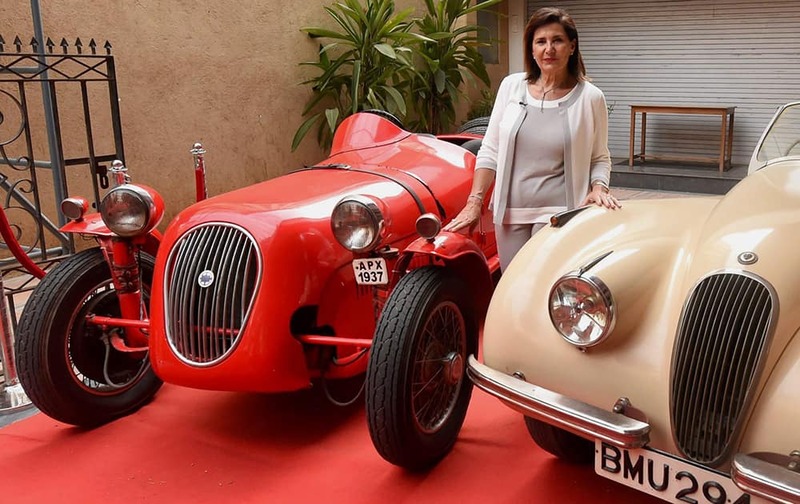 Former French woman driver, Michele Mouton pose during the interaction on contribution of women in world motor-sport, in Mumbai.